This trilogy (So far) really intrigues me! I stumbled upon one of D. James Smith's books way back when I started my blog. I accidently read the second book before the first, but it didn't matter. Now there is a third story about Paolo and his Italian-American family. I think this is a time period that would be foreign for most students in fifth grade, so I would use it in a read aloud setting. I think sixth or seventh grade students would like it as well. 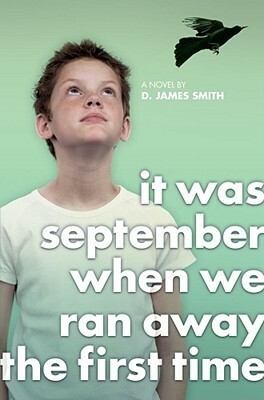 Sign into Goodreads to see if any of your friends have read It Was September When We Ran Away the First Time.